I Have a Domestic Partner, Do I Need a Will? What Happens if a Person Dies Without a Will in Virginia? What Do Wills Not Do? While there are many advantages to having a will, there are some things a will simply can’t do. As an example, a will is the perfect document for parents with minor children to designate a guardian for your children, minimizing court intervention. 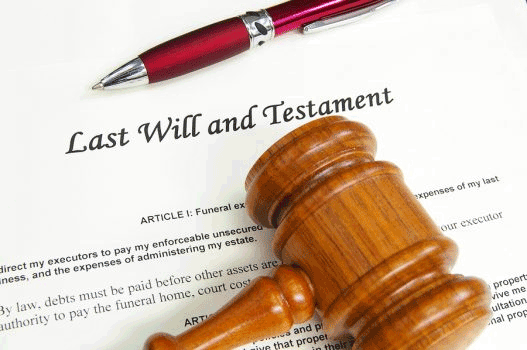 A will is also the right estate document to designate an executor of your estate. 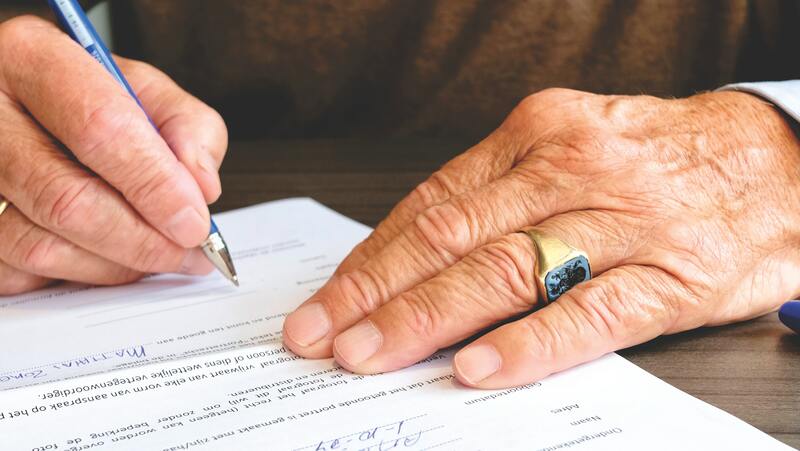 You can also, through a will, choose to provide for specific persons who would not otherwise be provided for under Virginia state intestacy laws, such as friends, godchildren or stepchildren.